Arbonne, a multi-level marketing (MLM) company that sells everything from skincare products to protein powder. 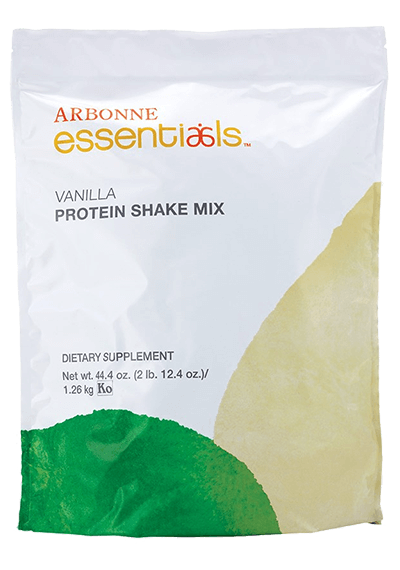 Arbonne Essentials markets its protein shake as a natural, healthy and convenient daily shake mix, but how does it match up as a weight loss shake? 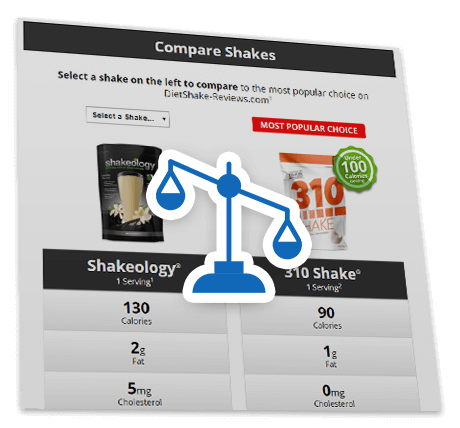 There are quite a few things to love about this shake including its vast nutrient profile and choice of ingredients. It is also completely plant-based, so suitable for vegans. 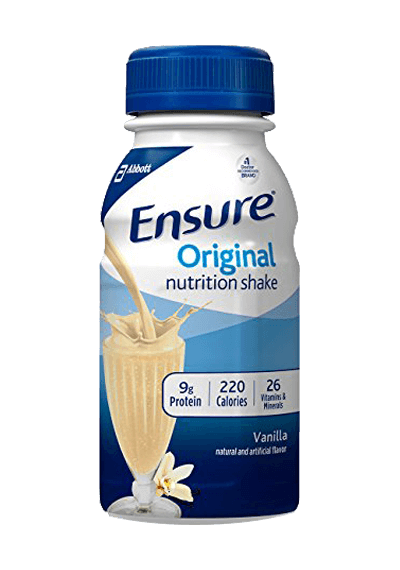 Editors Tip: Studies suggest that meal replacement shakes offer the best results when used for at least 5 months. Save money and buy in bulk or bundles. 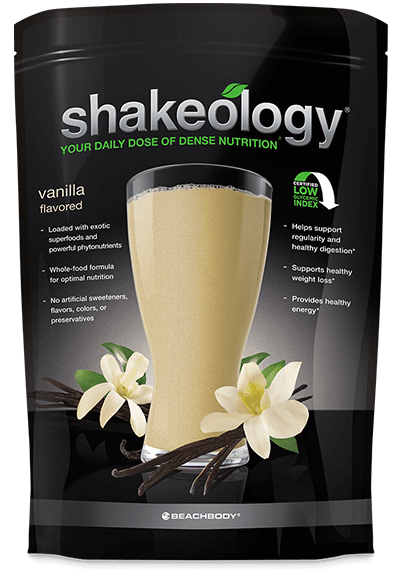 The Arbonne Protein Shake comes in Chocolate and Vanilla but for the purpose of this review we are going to look at the Vanilla Shake. A first glance at the label shows both favorable and unfavorable aspects. 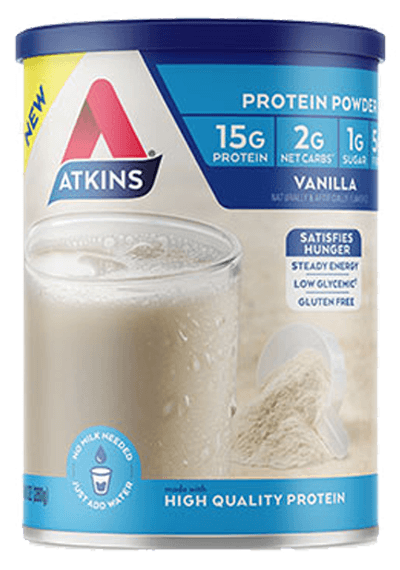 This shake has 160 calories per serving, a decent amount for a meal replacement shake, as there are many other shake brands sporting a higher amount of calories per shake serving. 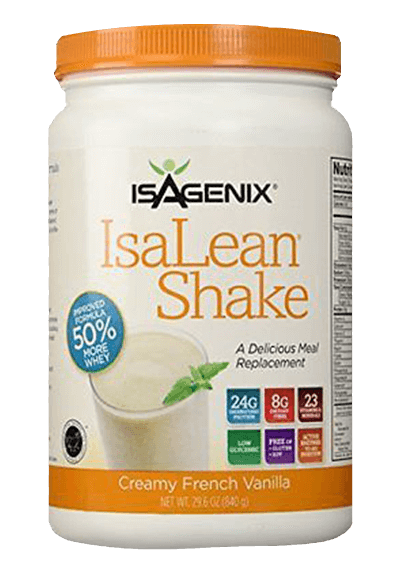 Ideally, you want a meal replacement shake to have as close to 100 calories per serving as possible, since you want enough to sustain you, but also a low enough amount to keep your daily calorie count low. Especially if you are going to mix more ingredients into your shake to make a healthy smoothie, you want the calories to fall under 200-250 per shake serving. 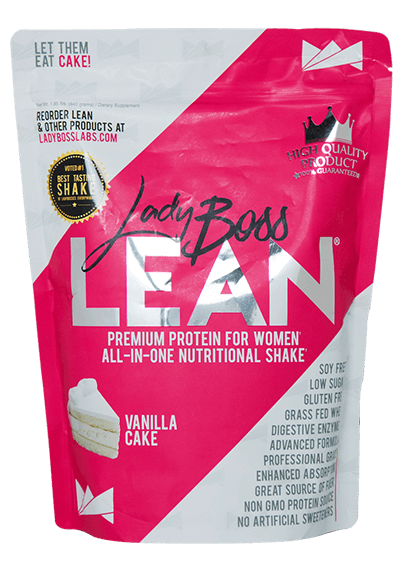 With 20g of protein per serving, this shake has a beneficial amount for weight loss (generally 14g – 20g is a great marker). Amounts higher than 20g are generally seen more in high protein, muscle building shakes, and amounts lower than 14g generally do not have enough protein to create fullness or boost metabolism. 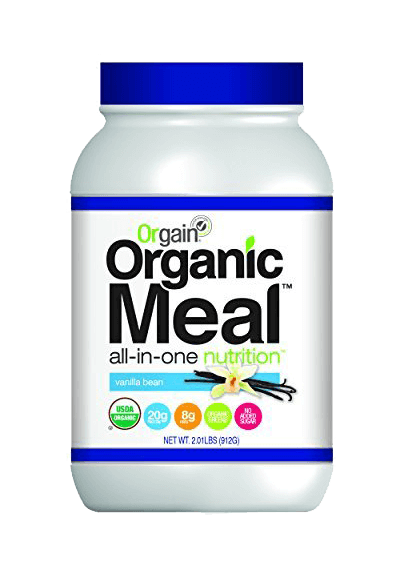 The protein sources are from pea, cranberry and rice, which form the foundation of this product. We commend the choice of pea protein, which is becoming a popular source of protein for its potential weight loss benefits as well as overall health benefits. Pea protein is hypoallergenic, contains BCAAs, is lactose free, gluten free and rich in protein. It also is easier to digest than some animal-based proteins. Rice protein is also a great option for a protein powder, being easy to digest and containing essential amino acids. Rice protein is also low fat and low calories and may help to lower cholesterol. Cranberry protein, though not a popular protein choice, is a solid source of protein and fiber, containing all the essential amino acids. It also contains omega 3, 6 and 9. 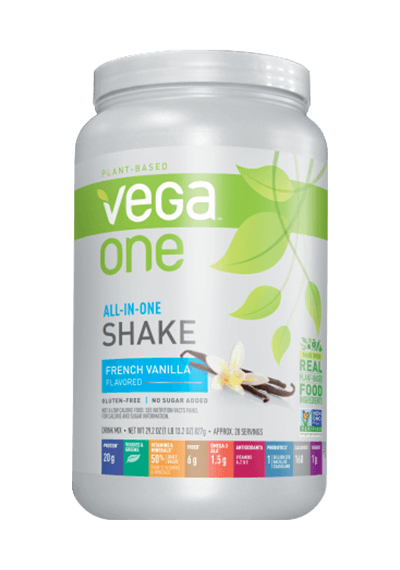 All in all, we like the sources of proteins used, as there is no soy protein even though this is an all vegan shake (and soy is a controversial ingredient that may cause negative health effects). Even though the Arbonne Shake includes good proteins, the amount of fiber per serving is very low at only 1g, and we found this unusual for a “well-balanced, healthy daily shake” formula. A good amount of fiber in your diet is necessary for optimal digestion, cleansing the body of toxins, and for weight loss since it helps you stay full and keep your systems running properly. 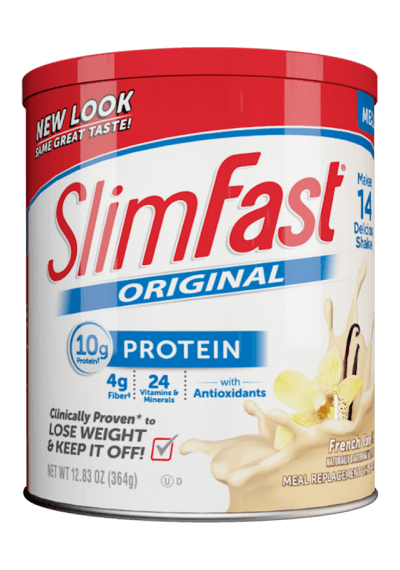 In our opinion, 1g of fiber per shake serving is not sufficient to make this a results-driven weight loss shake option. Even though low fiber is an issue, Arbonne Shake includes a good array of vitamins and minerals in each shake serving, which is great in terms of being a meal replacement shake and getting the nutrients you need each day. Equipped with vitamins A, C, D, E and B12, the shake also includes calcium, iron, magnesium, zinc and potassium. It also includes folate, however, it uses the synthetic form of the nutrient, folic acid, which is controversial since it may not be absorbed by the body therefore utilized properly. 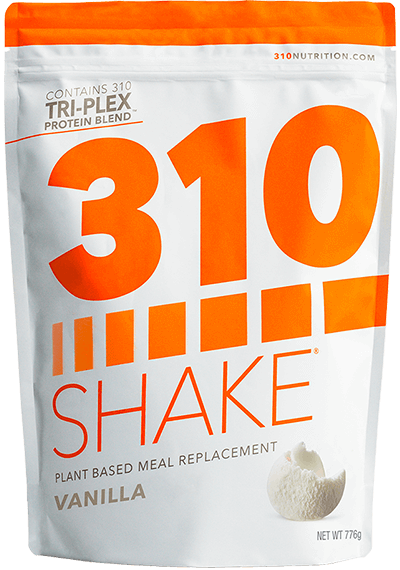 Also included in each shake is an “Inner G-Plex” proprietary blend of coenzyme Q10, alfalfa (leaf) powder, kelp powder and ginseng (root) powder. 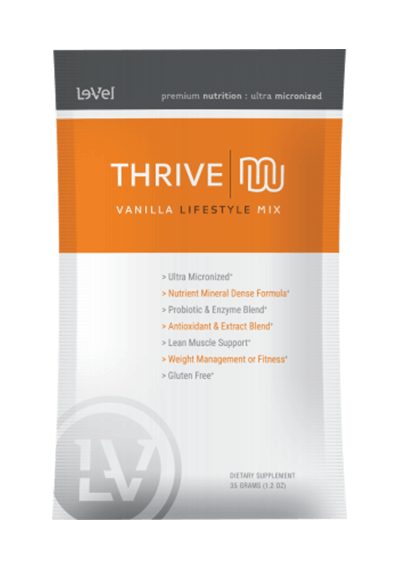 Although we like that they included an additional nutrient blend in their shake, we think they could have added even more superfoods to make this shake even healthier, as well as digestive enzymes or probiotics. Each Arbonne Shake contains 9g of sugar, which is too high for a meal replacement shake, and just in general for a healthy diet. Of course, there are shakes with much higher amounts of sugar, but there are many shake options that have a lot less sugar per shake serving. Sugar cane is listed in the ingredient list, which we at least commend for being a natural, raw form of sugar (sucrose). 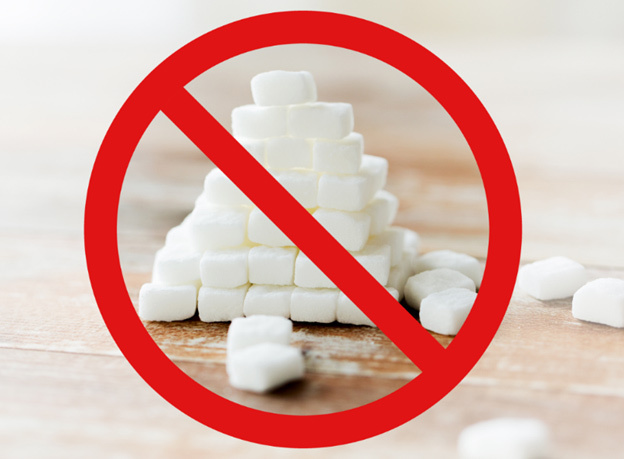 However, in general, the amount of sugar you consume per day is something to be wary of, as recent research continues to reveal that too much sugar may contribute to serious health issues. 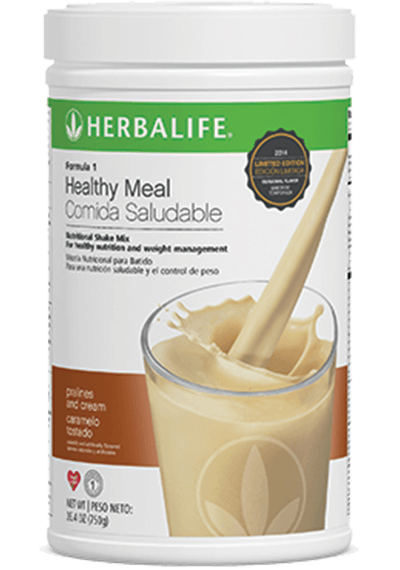 A great goal would be to try to curb your sweet tooth and consume as little sugar as possible –especially in your meal replacement shakes which you will be having once or twice daily. Arbonne is a multi-level marketing company that offers a variety of products with a focus on “botanicals” including skincare, bath and body products, hair products, sun, makeup and nutrition products. You can purchase products from their website or through consultants. 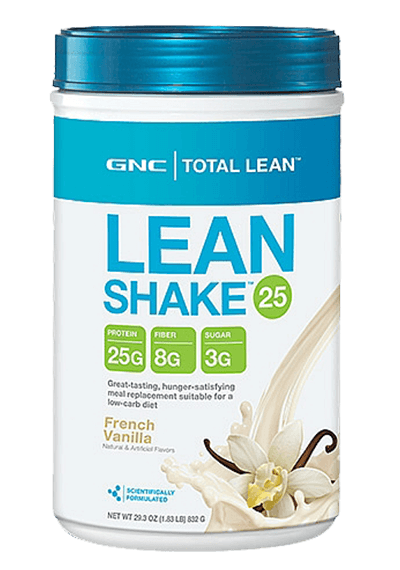 One 30-serving bag of Arbonne Vanilla Shake goes for $76.00, which is about average for a meal replacement shake, at $2.53 per serving. Since this is an MLM, if you become a consultant, you most likely get discounts on the product, however, most people are not interested in this, and just want to buy the shake. On a whole, the Arbonne Shake is a very good option for a meal replacement shake, with some promising features. It has a great amount of protein from some very good, plant-based protein sources and a great amount of nutrients (vitamins and minerals) included. Whereas meal replacement shake reviews show that a lot of people enjoy the taste of Arbonne shake, others found the texture chalky and unsatisfying. It also contains a low amount of fiber at 1g and a high amount of sugar at 9g. 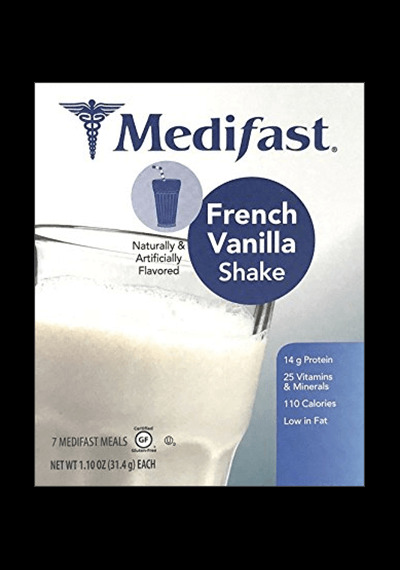 Our analysis concludes that whereas this may be a good shake product for a busy lifestyle (minus the sugar content), it may not be the best for weight loss, and you may want to compare it to other shakes first before making your decision. 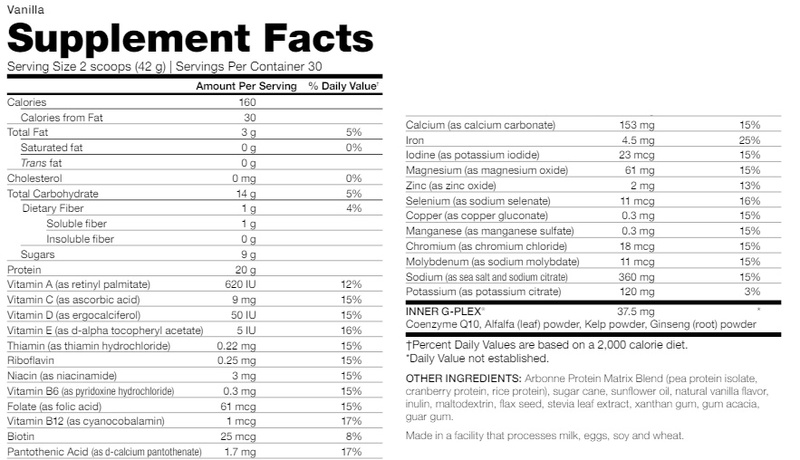 1Nutrition information taken from http://www.arbonne.com/pws/homeoffice/store/amus/product/Vanilla-Protein-Shake-Mix-Powder-2070,1476,274.aspx. 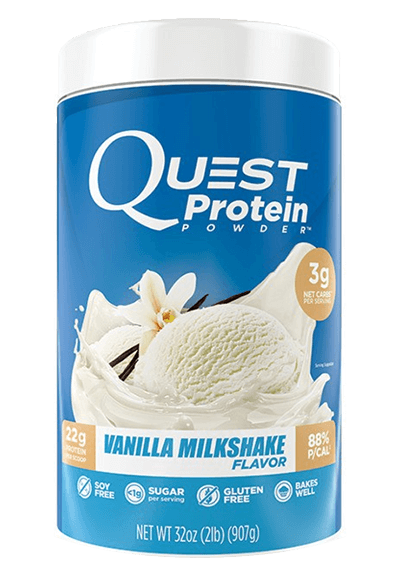 Price per serving calculated from a package price of $76.00 for Vanilla Protein Shake Mix with 30 servings per package. Accessed 5/19/17. BBB Rating accessed 1/24/19.